The backyard is small, boring and needs mowed, but not until after taking a break from a crazy day at work. Same house, same people, same job, but a backyard waterfall can make all the difference between evening chores and relaxing. 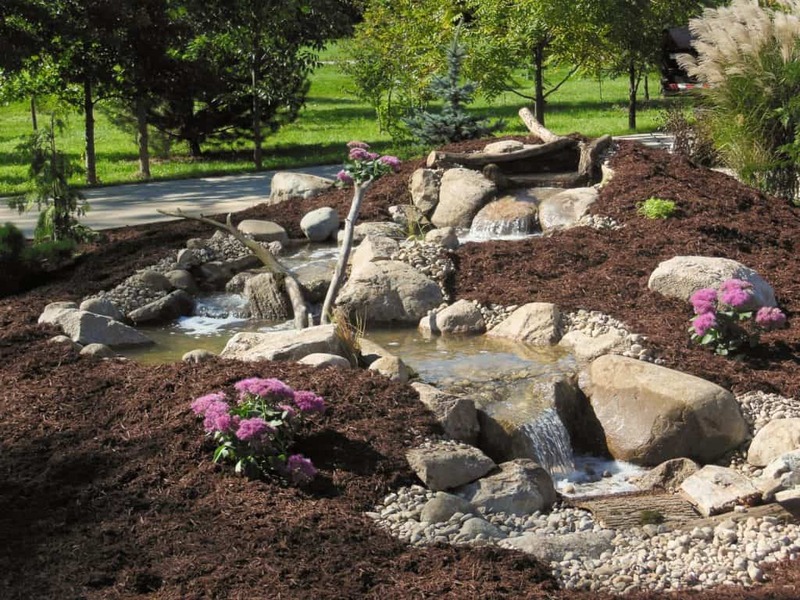 A backyard stream or waterfall is essentially a Pondless water feature that is provided by certified Aquascapes contractors such as Premiere Aquascapes, Inc. 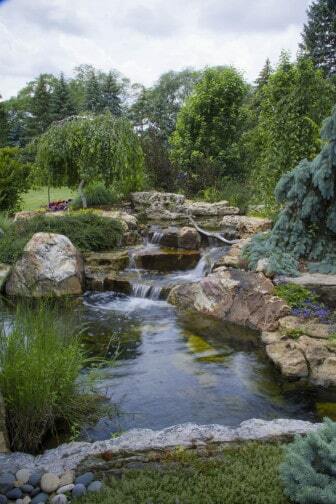 The term 'pondless' says it all, as a stream or waterfall is simply recirculating water without the pond. For people wanting a beautiful water feature but not the maintenance required with a pond or the need to understand an entire pond ecosystem, a waterfall or stream is an ideal option. The possibilities are practically endless. Whether abutting your deck, swimming pool or garden or meandering through the middle of your backyard, a stream or waterfall provides the relaxing, soothing sound and visual beauty of running water cascading over rocks and flowing through your property. The size of the water feature is customized to your yard and can either fill a small corner or entirely fill that space you would rather not spend time mowing every week. Your stream or waterfall can run over large, rugged stones or be bordered with a combination of trees and flowers and be as large or small as you want. It can be a combination of these or even something totally unique to you and your property. Even designing your stream to allow for a small pebbled beach area for children to play in during the warmer months is possible. And if your days are too full and darkness falls before you really start to unwind for the day, adding LED lighting at key focal points in your waterfall allows for nighttime enjoyment, too. If you opt to include evergreen trees or other foliage to border parts of your waterfall or stream, it can help shut out traffic noise and provide a beautiful boundary between neighbors that is attractive and yet allows for privacy.  Premiere Aquascapes has the expertise and experience to help you design and install the waterfall or stream that will work best with the natural lay of your land and help you create a little bit of paradise right in your own backyard. You work hard. 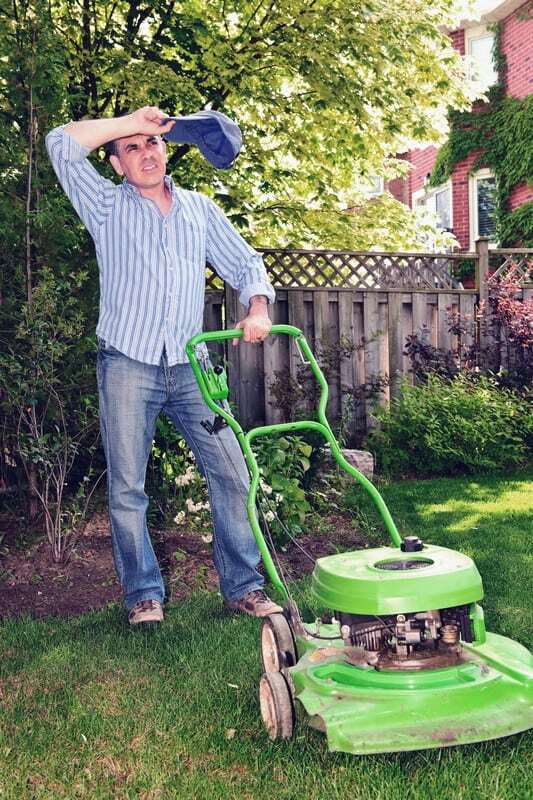 Let Premiere Aquascapes help you come home and relax.